Drain Valves have been a Kaddis specialty for over 60 years. We have continued to hone and improve our manufacturing techniques to the point that Kaddis is recognized as a premier supplier of the highest quality, most reasonably priced drain valves available today. 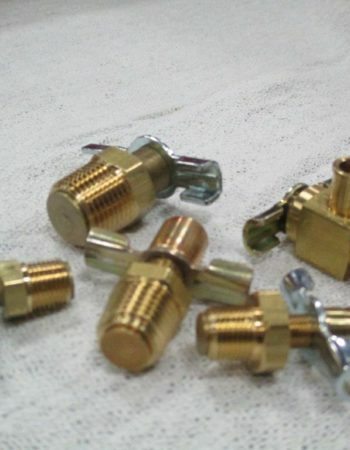 Kaddis has become one of the world’s largest and most respected manufactures of brass and aluminum drain valves, and was for many years the exclusive supplier of these valves to the U.S. Auto and Truck Industry. Kaddis has honed its skills and manufacturing techniques over 60 years, to the point that it is recognized and a premier supplier of the highest quality, most reasonably priced drain valves available today. The standard valves included in this sheet represent excellent value and quality used in a wide variety of applications. Over the years, Kaddis has collaborated in the design and manufacture of a wide array of custom valves serving our customer’s specialized needs. If your requirements cannot be met with our “stock valves”, our engineering department would be glad to discuss your exact needs. As a manufacturer of standard valves, Kaddis cannot and does not know the specifications of a customer’s application. 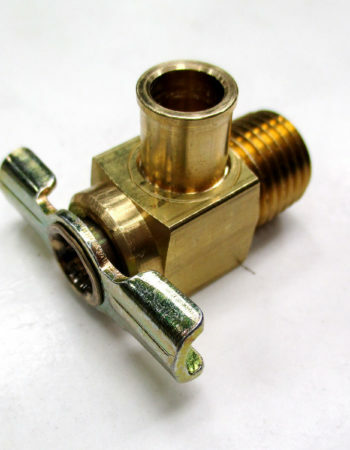 The responsibility for the selection of the proper valve for any application rests w i t h each individual customer. Kaddis stands ready to advise on known successful applications and uses, but does not assume responsibility for improper selection or usage. Kaddis Manufacturing’s Engineering optimizes the manufacturing process to produce the highest quality using the most cost-effective method to our customer’s complete satisfaction.